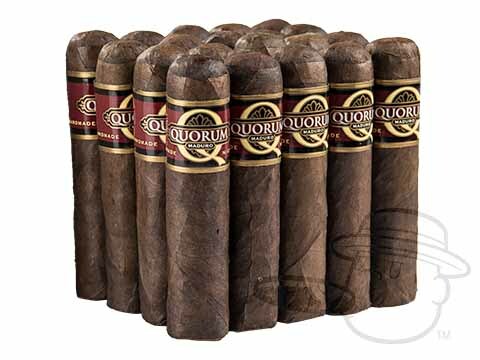 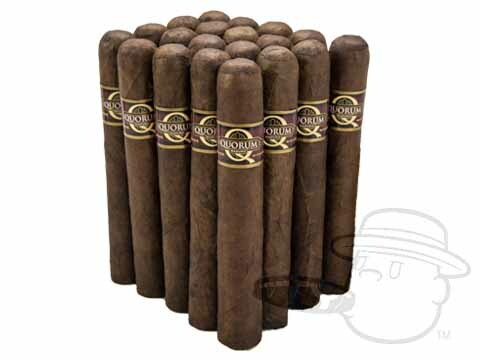 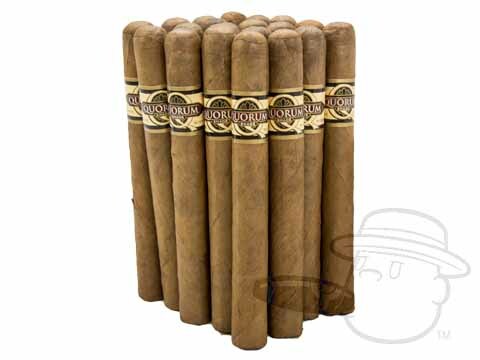 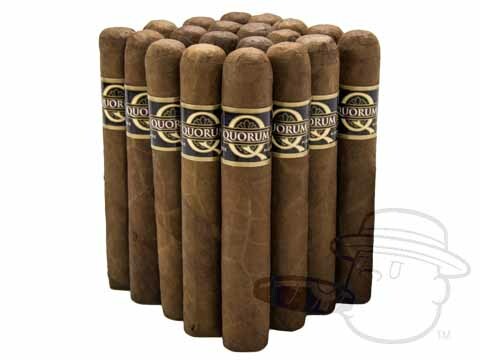 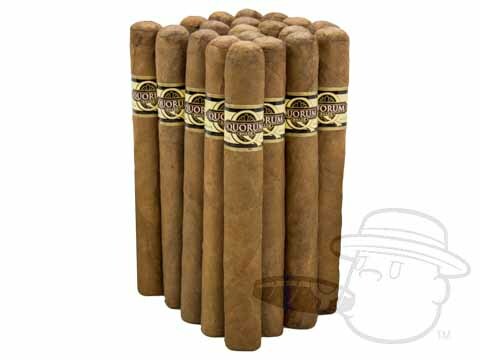 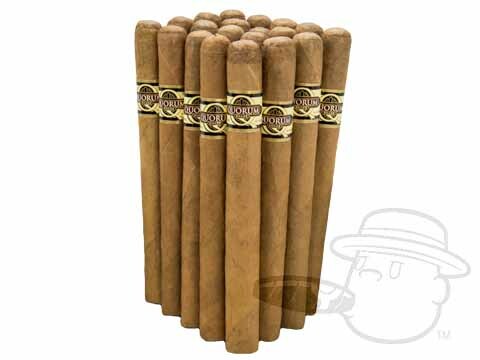 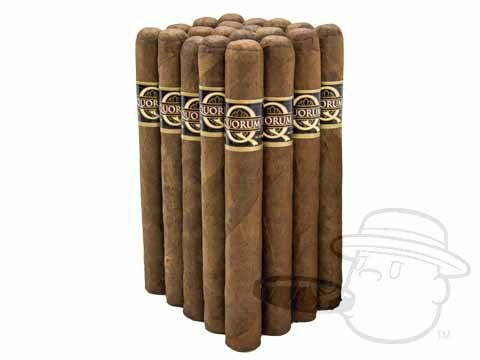 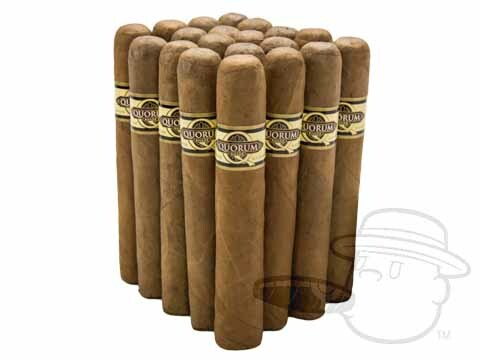 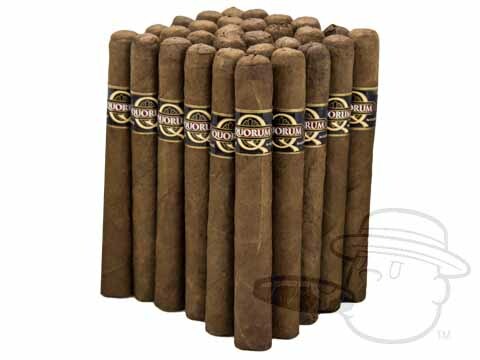 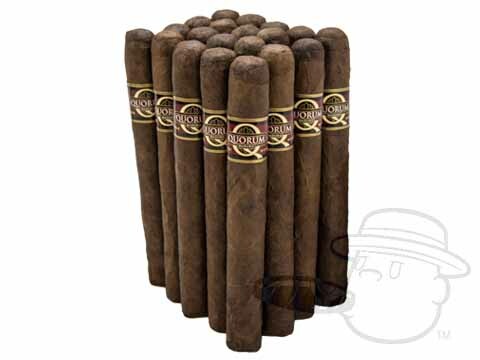 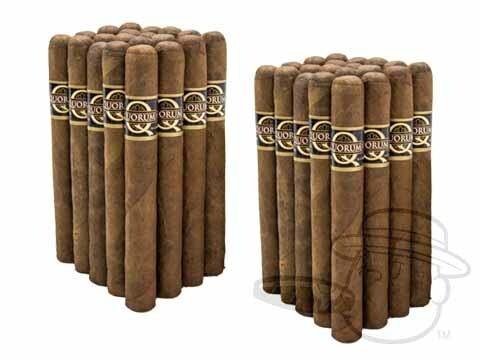 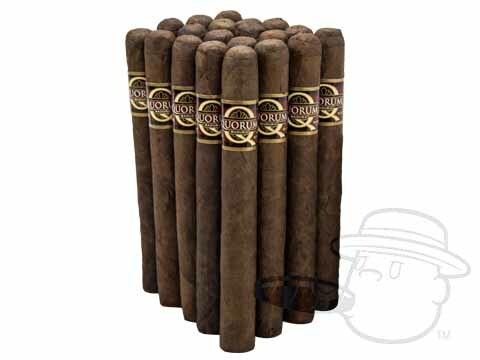 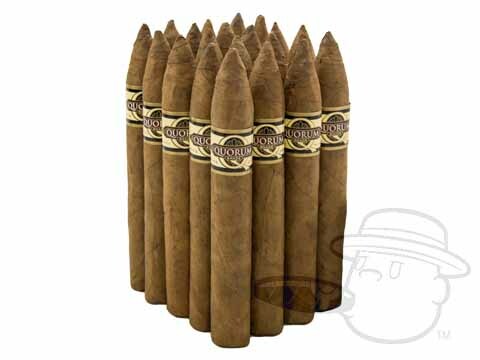 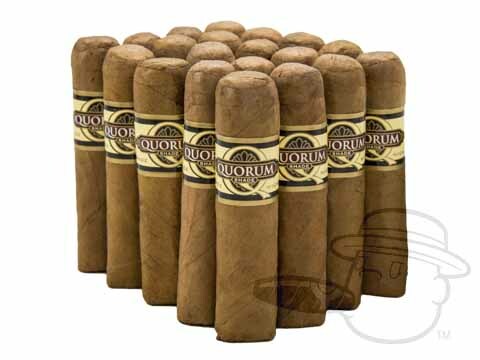 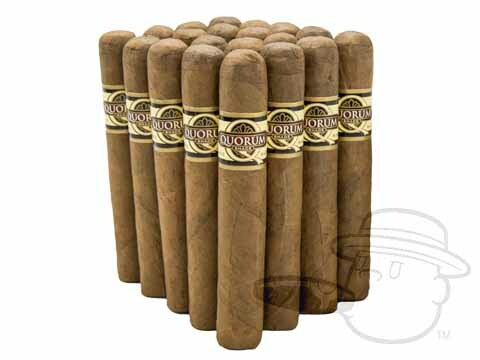 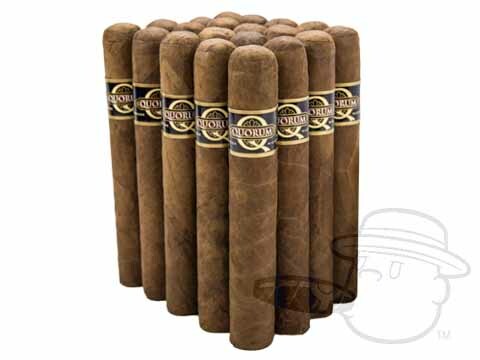 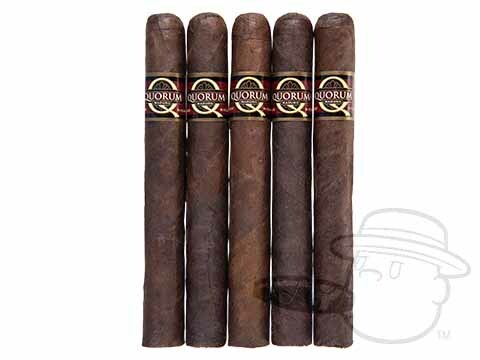 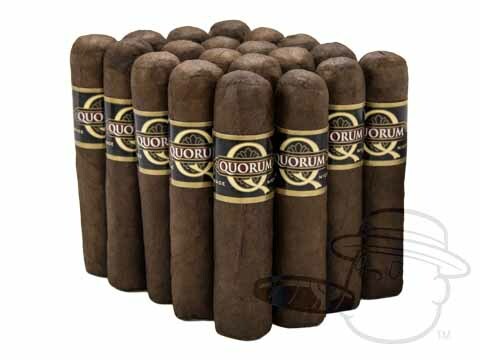 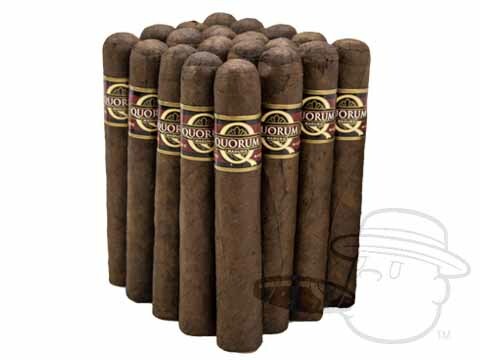 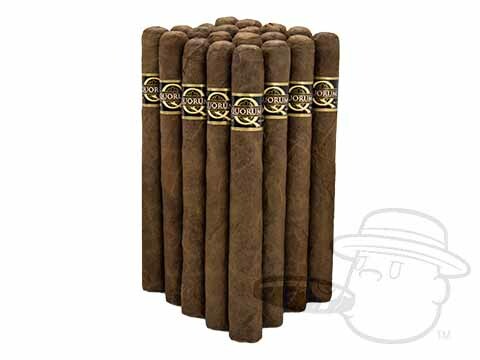 Quorum cigars are top quality bundled smokes at an extremely affordable price from the J.C. Newman Cigar Company. 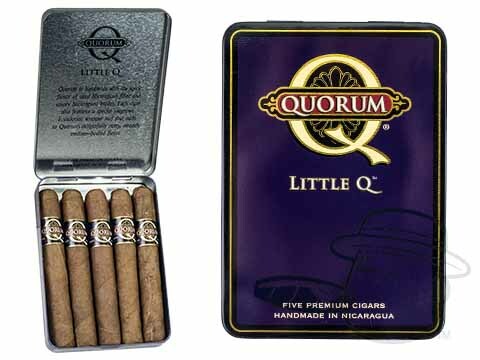 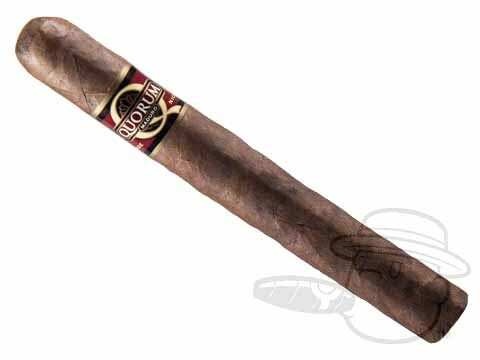 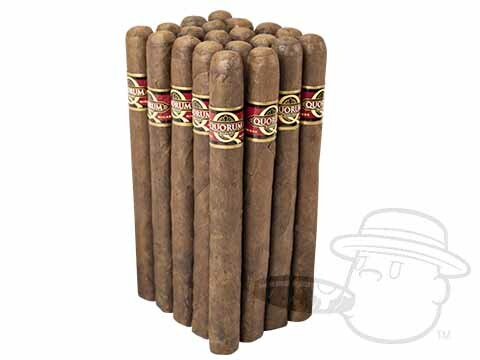 Available in either shade-grown Ecuador Connecticut, or dark Ecuador sun-grown wrapper shades, Quorum's unique Nicaraguan tobacco recipe makes for a smooth and flavorful smoke that well outweighs its modest price. 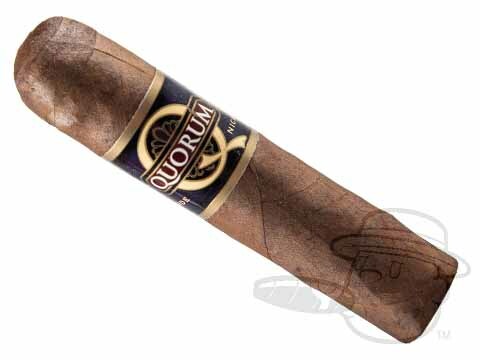 If you enjoy a nice medium-bodied smoke and don’t want to spend a fortune to do so, Quorum was made for you.